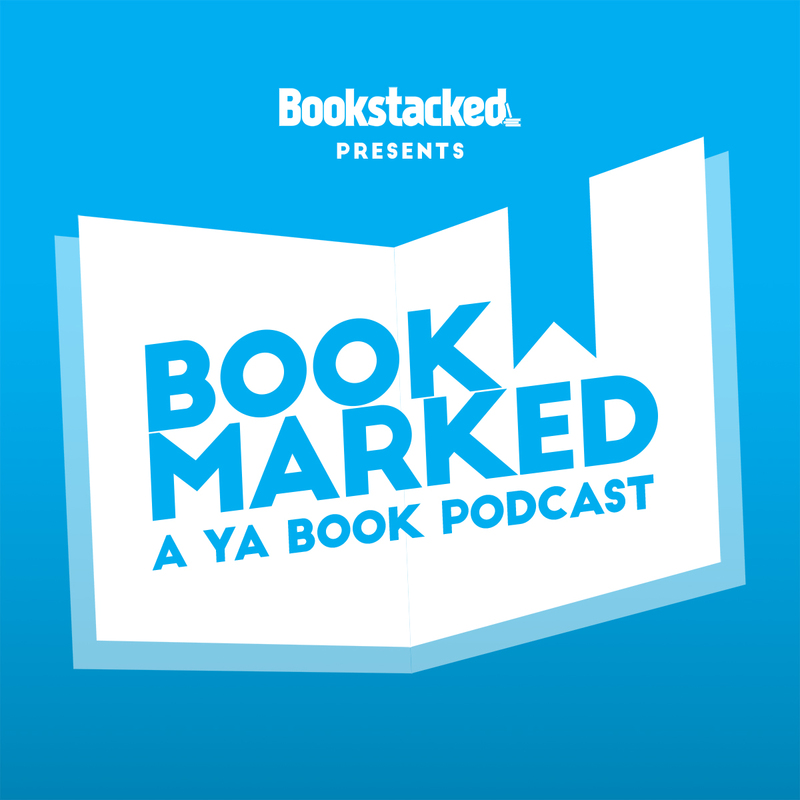 From the writers of Bookstacked.com comes ‘Bookmarked: A YA Book Podcast’. Tune in for news and discussions about the most popular and latest young adult books and authors! We talk about Harry Potter, Shadowhunters, Fantastic Beasts, The Hunger Games and much more! Bookmarked 31: Do spin-offs add to or ruin a good book series? Sometimes it’s not enough, other times it’s too much! Bookmarked 30: How do you overcome reader burnout? In our latest podcast episode, we review ‘The Hate U Give’ movie and talk the book’s significance. In our latest podcast, author Lexa Hillyer shares her insight behind book publishing and the YA market. Bookmarked is hosted by the Bookstacked Team! We're from all over the world but we come together monthly to discuss our shared love of books. We first came together in 2014 -- we've been blogging about books for over four years! We launched the podcast three years ago and have enjoyed every second of it. Some of us review books for Bookstacked, others write the news articles that are served to our readers daily. 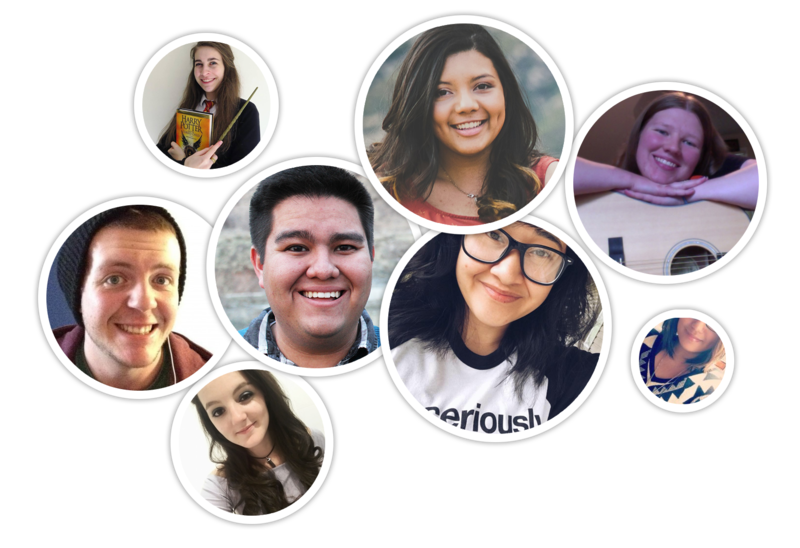 We're a diverse set of readers who love to have fun while talking about books! Have a comment, feedback or question? We'd love to hear from you! We may feature your comment on the show! Want us to review your book? Check out Bookstacked's review policy and reach us via the contact form on that page.